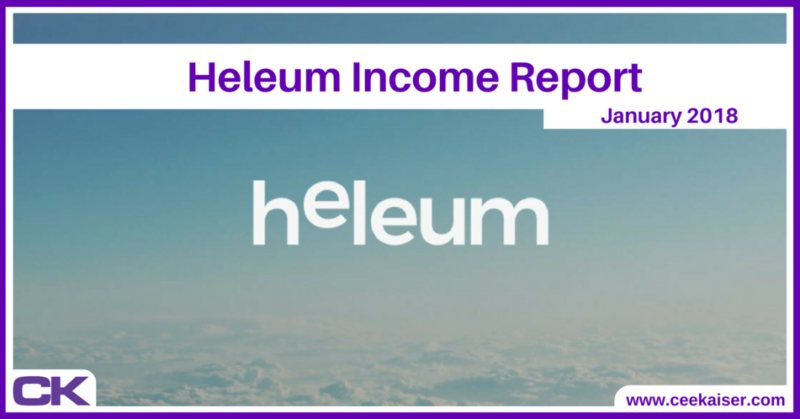 Heleum Review: Is Heleum a scam or legit? 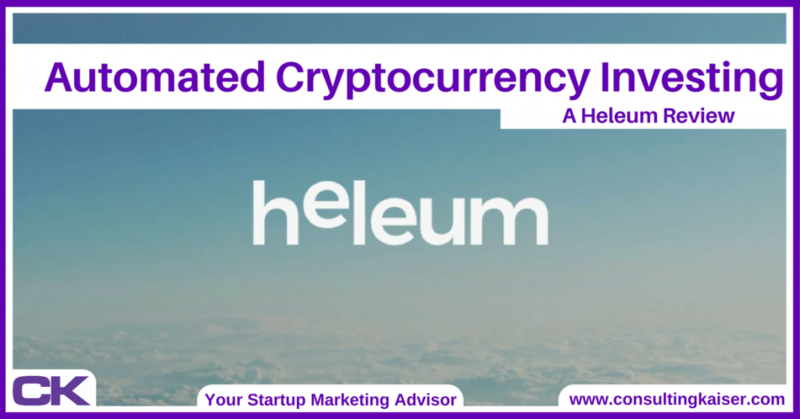 Heleum is a new AI powered investment automation app. It trades in crypto and fiat currencies. 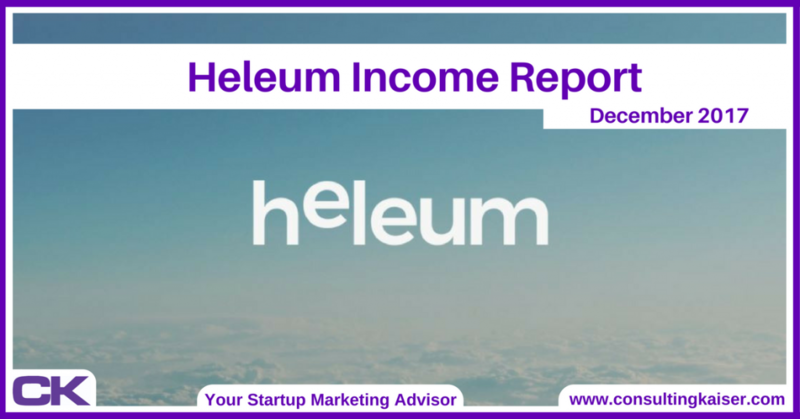 This Heleum review reveals whether Heleum is scam or legit.